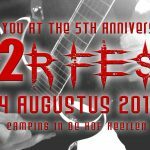 rock/metal festival R2R Fest on Camping In den Hof in Heerlen. 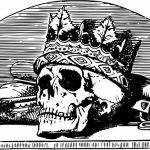 There are 2 stages, with all sorts of music. 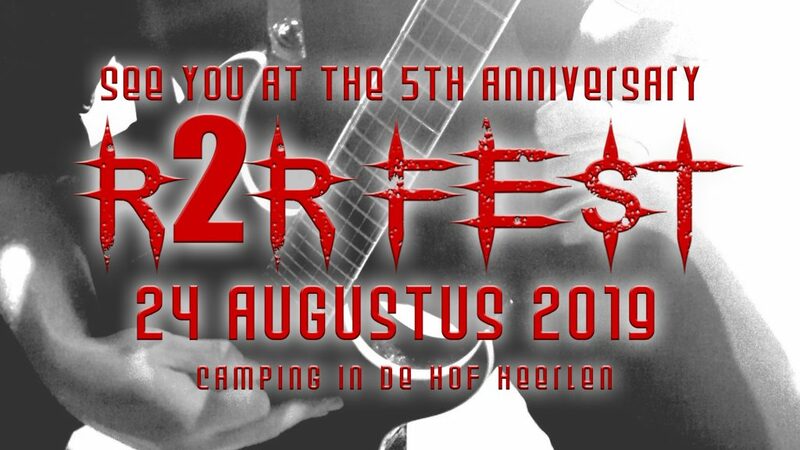 Camping from friday till sunday. 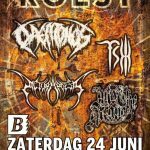 Halve finales SEMI-FINAL Metal Battle. 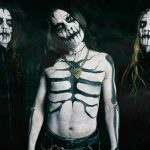 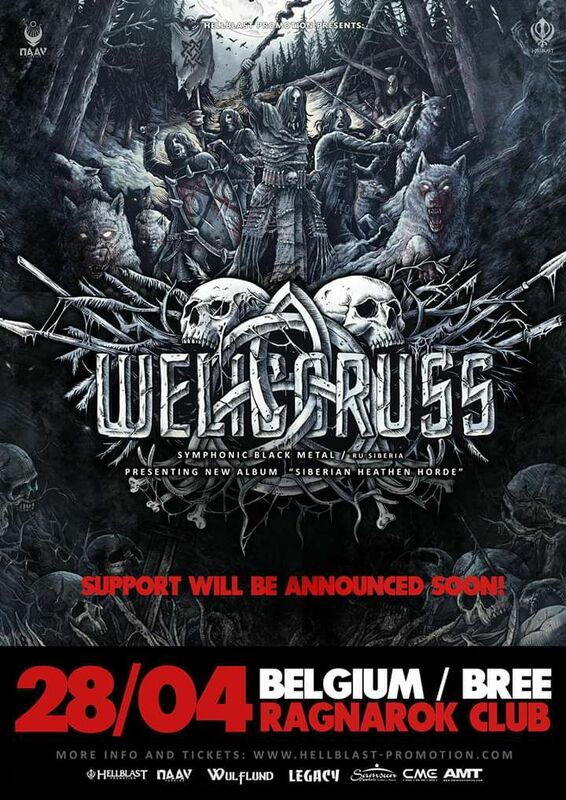 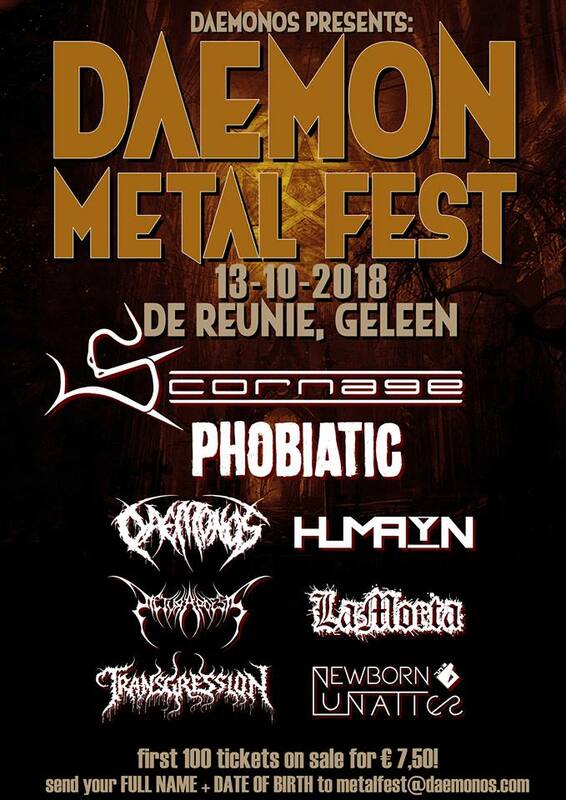 1e editie van ons eigen Daemon Metal Fest Scornage – Phobiatic – Daemonos – Humayn – Pictura Poesis – La Morta – Transgression – New Born Lunatics Tickets? 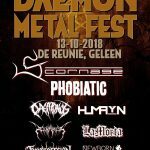 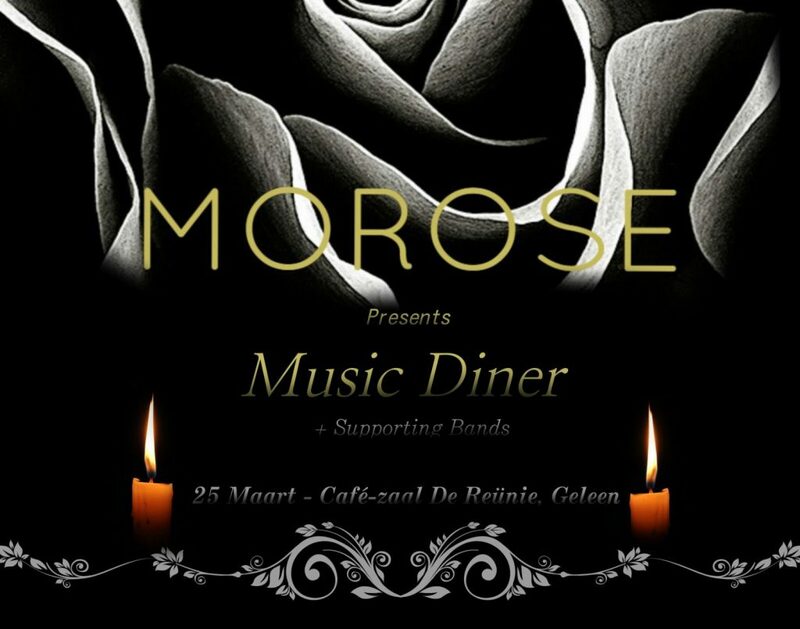 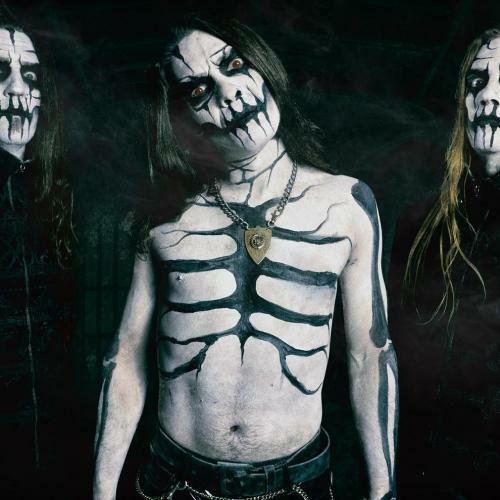 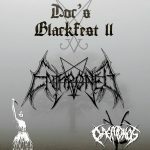 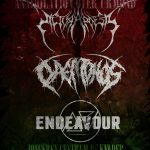 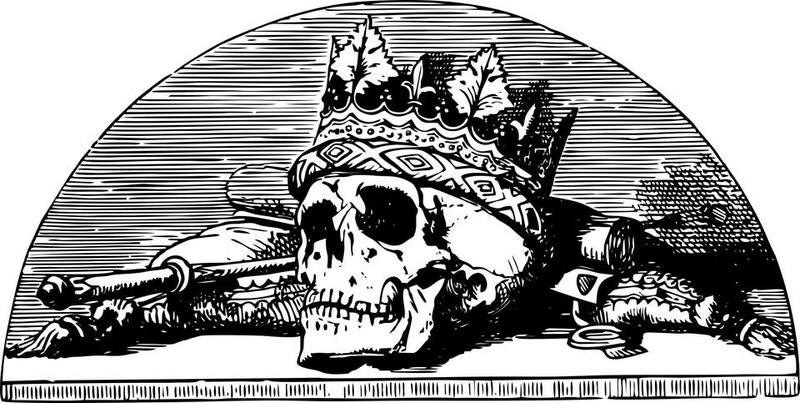 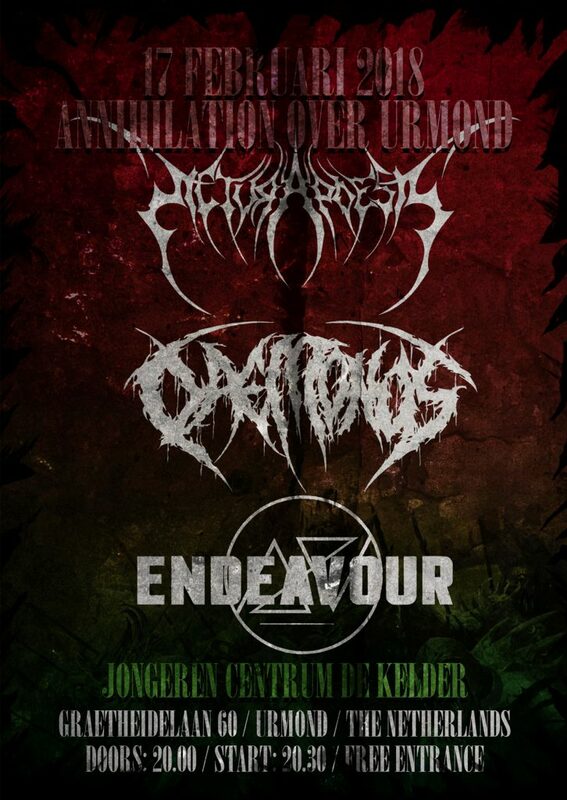 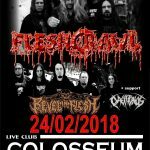 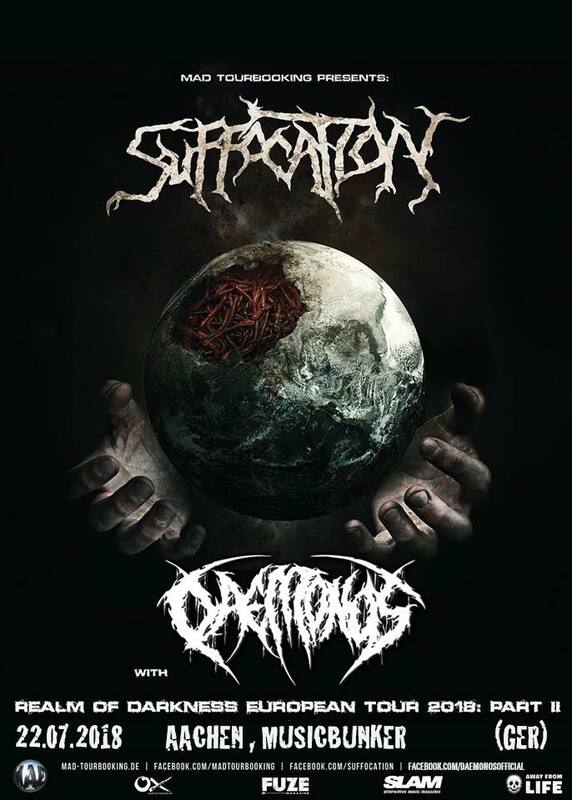 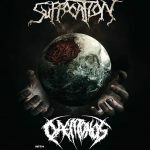 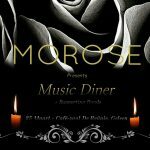 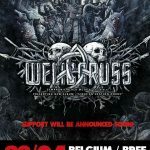 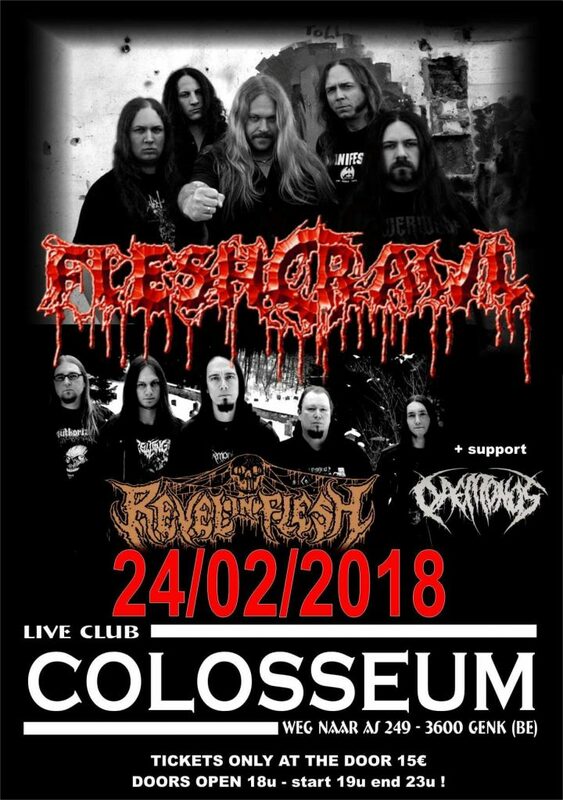 Mail naar metalfest@daemonos.com met je VOLLEDIGE NAAM + GEBOORTEDATUM om een betaalverzoek te ontvangen, wanneer de betaling is voldaan ontvang je je ticket(s)! 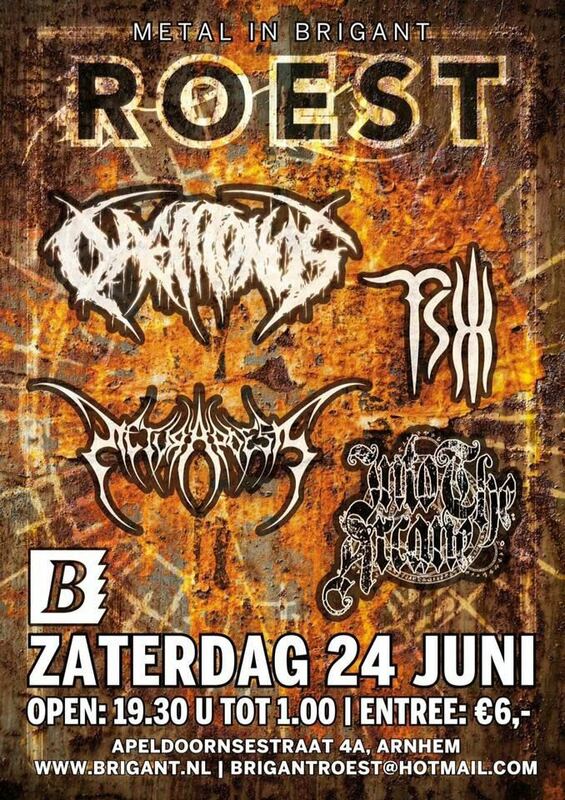 Ritual in the region of Amsterdam!